The Collection offers the most popular shapes on the high street but without the price tag. 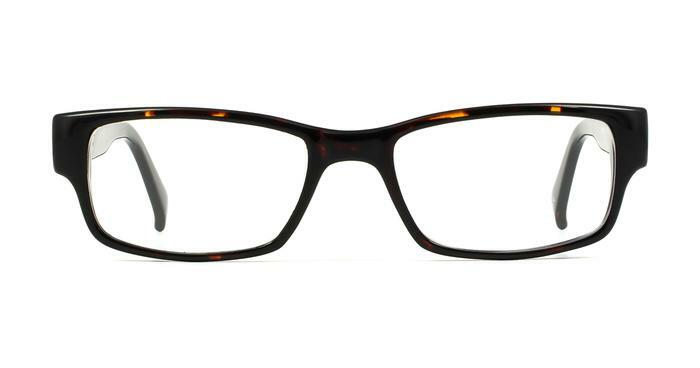 Billie is no exception with its sleek rectangular shape that is both stylish and practical. Metal hinges complete the classic look of the frame. Really good quality frame, worth getting the lense upgrades too. Great pair of glasses and the right size. Have struggled in shops to find the right size.